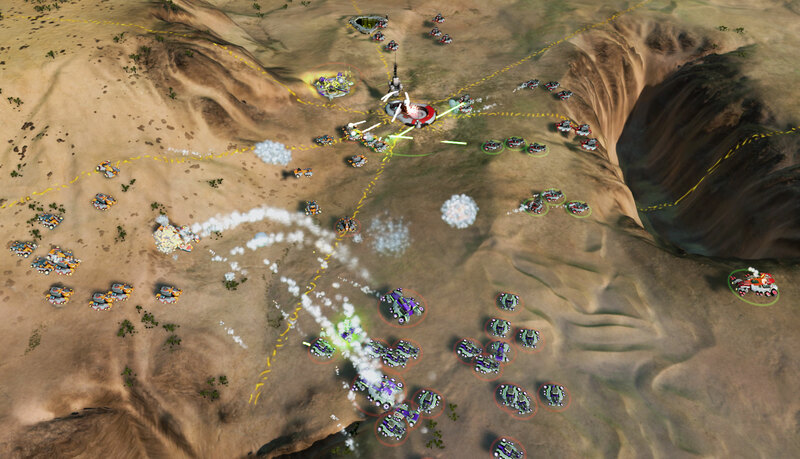 Ashes of the Singularity is a RTS game that is currently in development by Oxide Games and will be available on Steam for purchase upon release. 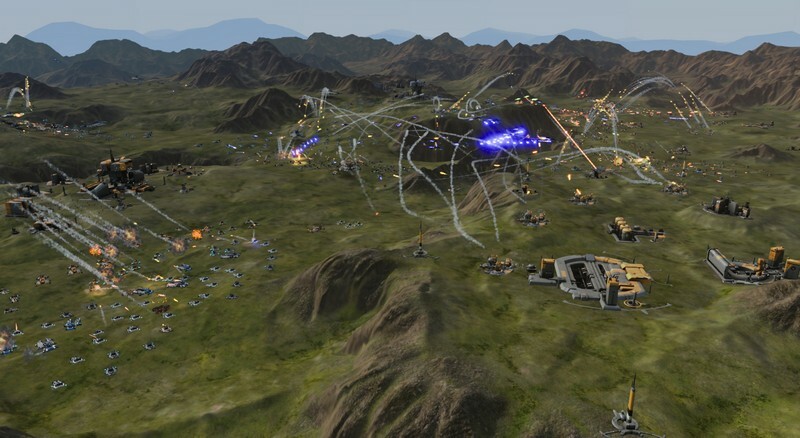 In Ashes of the Singularity, humans have created an exceptional AI which has helped bring them to a point in time in which improvements to intellectual capacity are no longer able to be predicted, the technological singularity. 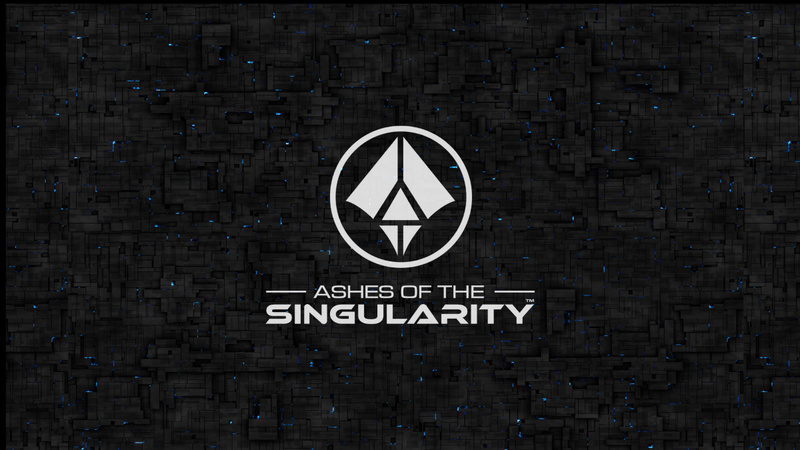 Players must fight for planetary control and programmable matter to help further their potential consciousness to unimaginable levels. 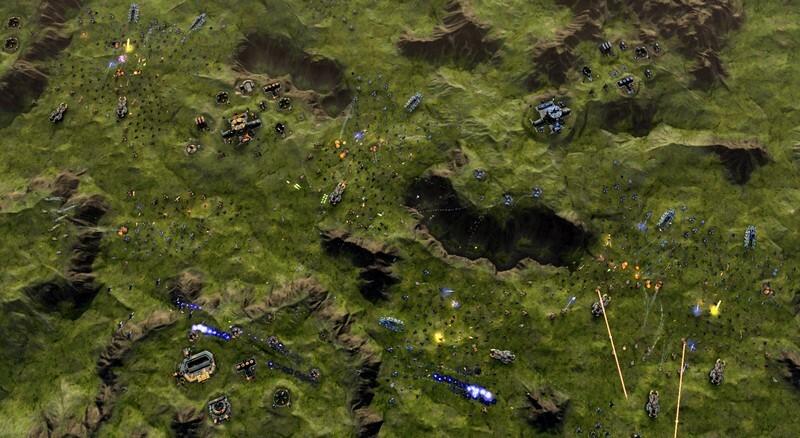 Economy Structure: Planets possess stores of both radioactive and metals which are vital for war efforts. 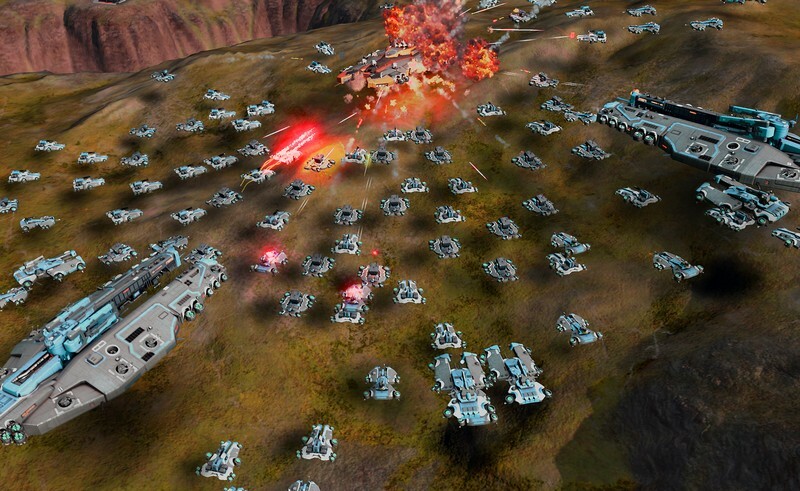 With these, players are able to construct new units and structures to help them dominate. 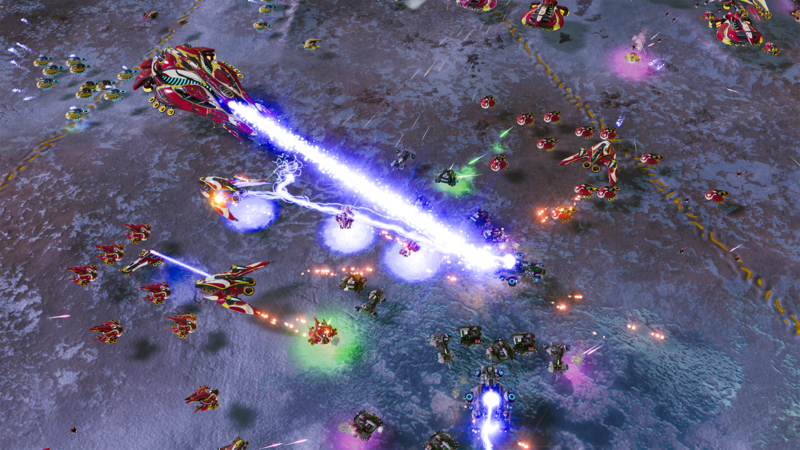 Extractors can be built to help retrieve these resources. Power is a resource which is needed by structures to operate. This can be secured through creation of generators. 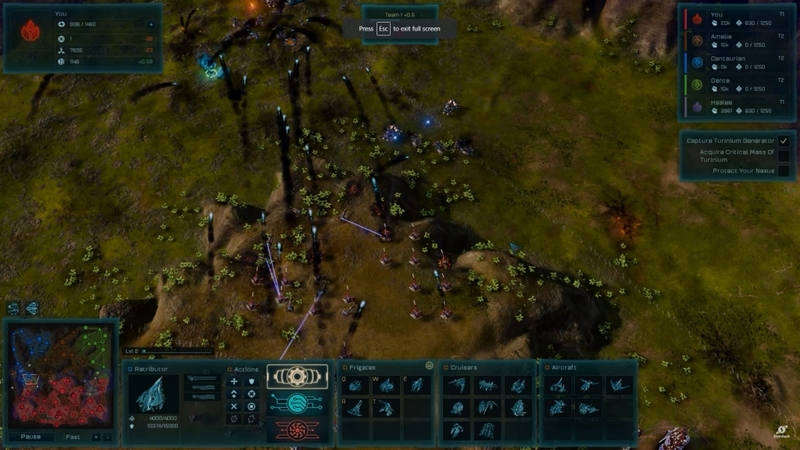 Map Control: Different regions within a map each contain their own generator. 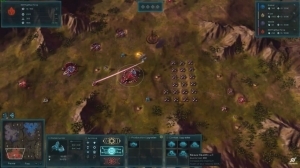 Players are able to take control of areas within a map by securing generators, increasing their power reserve and discovering potential resources that can be gathered. 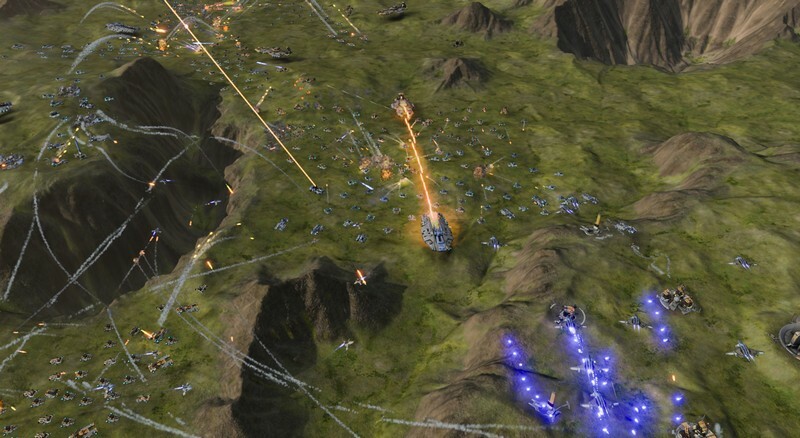 Different Game Modes: Ashes of the Singularity features three different game modes: skirmishes, scenarios, and multiplayer. 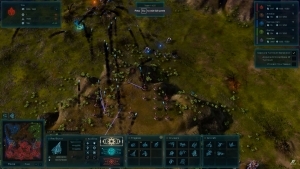 Skirmishes are where players can battle against the AI on a selected map. 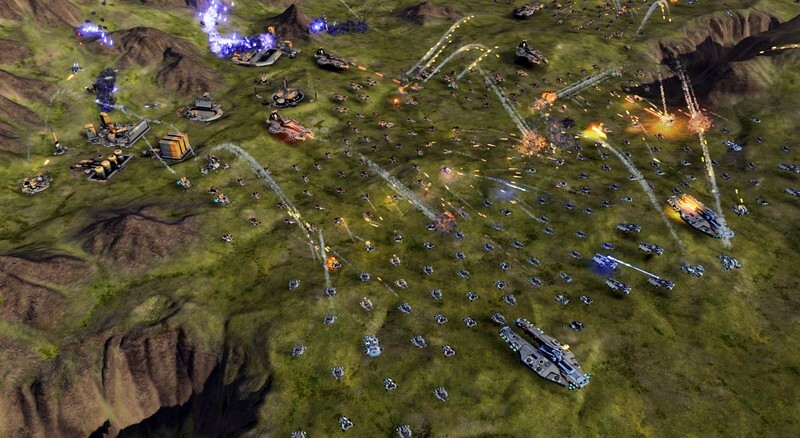 Scenarios require a specific condition to be met before victory can be achieved. 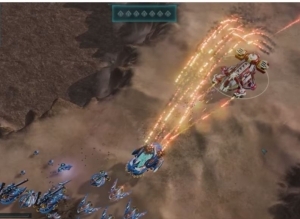 In multiplayer, players can face off against each other in 1v1, 2v2, or free for all matches.